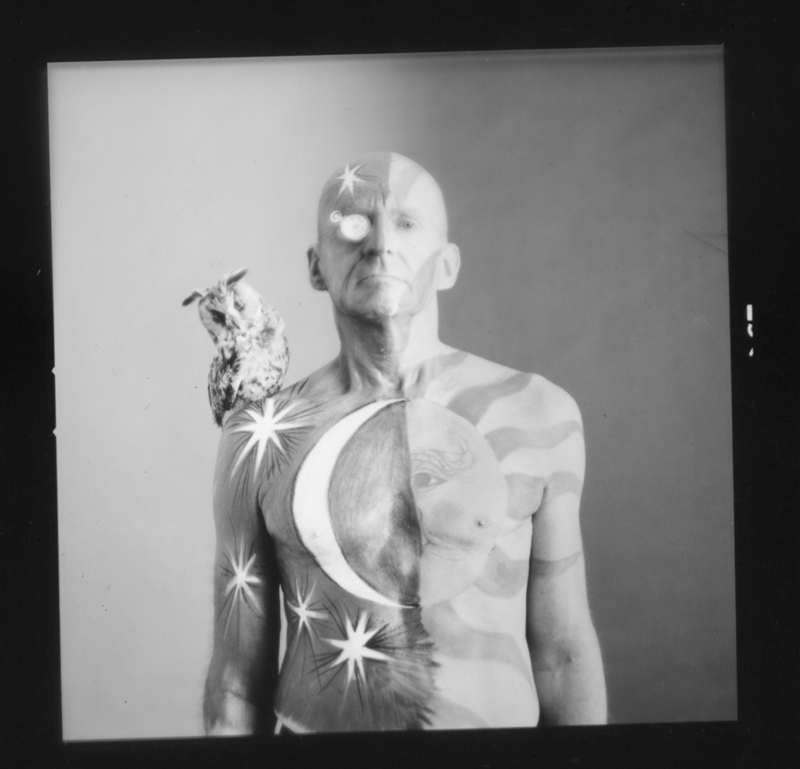 Painted man with owl from IC 77 Medical World News photo collection, circa 1965. I love the archives. I found this image today while doing a random check of a box with a lid that was not properly seated. There is no context, no official caption, no indication of why the man and the owl, probably stuffed, are posing together. It was the 60s. Enough said.